2288 Gabriel Lane, West Palm Beach, FL 33406 was sold by top agents West Palm Beach. 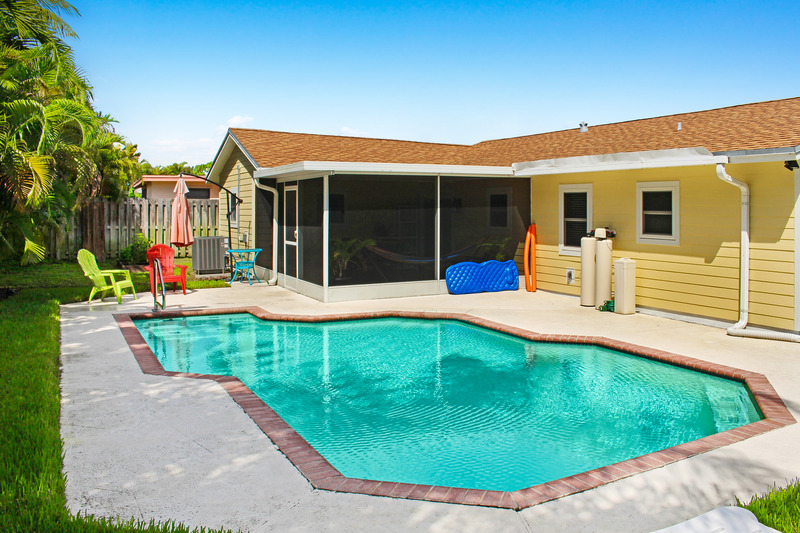 2288 Gabriel Lane, West Palm Beach, FL 33406 was sold by top agents in Lake Clarke Shores. This lovely home in the excellent community of Lake Clarke Shores was sold by Treu Group Real Estate. We sold this home for full asking price and our seller signed a contract in just 4 days! Treu Group's goal is to sell our clients' home faster and for more money. We accomplished by creating a custom marketing plan for each home we sell. Every home is different, and will call for different marketing. We don't want to waste your time with looky-loos, which is why we target our advertising towards only the most likely buyers. That means we cater our marketing towards people who will most likely put an offer on your home! The Treu marketing team has dozens of resources at their fingertips. We have a dedicated team who showcases your home on all of our advertising channels, including: TV, radio, print, online, offline, and even social media. These days it takes an edge to sell your home and get you the deal you deserve, and Treu Group Real Estate utilizes the most cutting edge technology to sell your home!